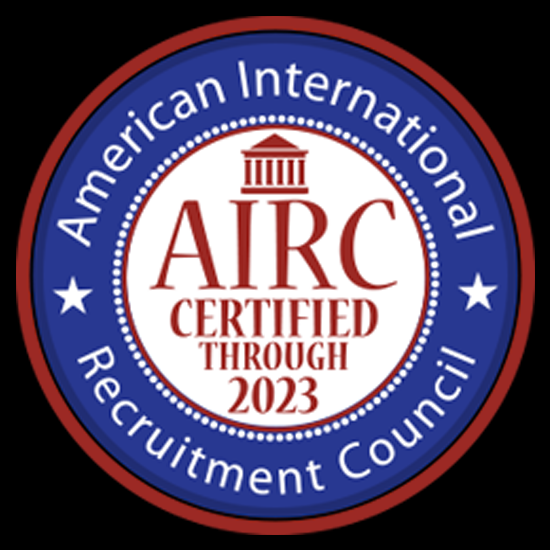 The annual conference for the American International Recruitment Council (AIRC) took place in Weston, Florida, last month. This event is a chance for International Education Professionals, Recruiting Agents and US admissions/recruitment staff to connect, network and work together to create more opportunities for International students to have a life changing experience and gain a US college degree. The AIRC was founded in 2008 by senior U.S. education leaders to safeguard the interests of both international students and enrolling institutions through the promotion of ethical, standards-based international recruitment strategies. The Council is recognised by the U.S. Department of Justice and the Federal Trade Commission as a Standards Development Organization (SDO). It is the only professional education membership association focused solely on issues relating to international student recruitment and the only provider of independent certification of recruitment agencies based on a rigorous accreditation model. AIRC membership is composed of representatives from over 280+ US Universities and AIRC certified agencies. With FirstPoint USA having been recently certified by the AIRC, our Head of Clearing & Promotions, Brendan McGroarty, was in attendance to receive our certificate in front of 350+ US representatives, including the US Department of Education. 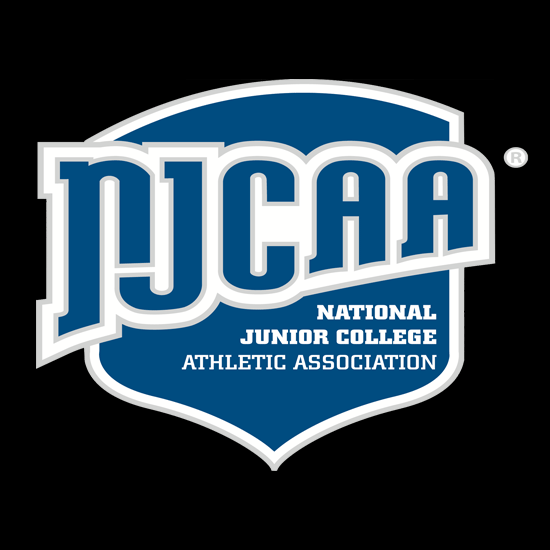 We are incredibly proud to be the first student-athlete agency to receive certification. 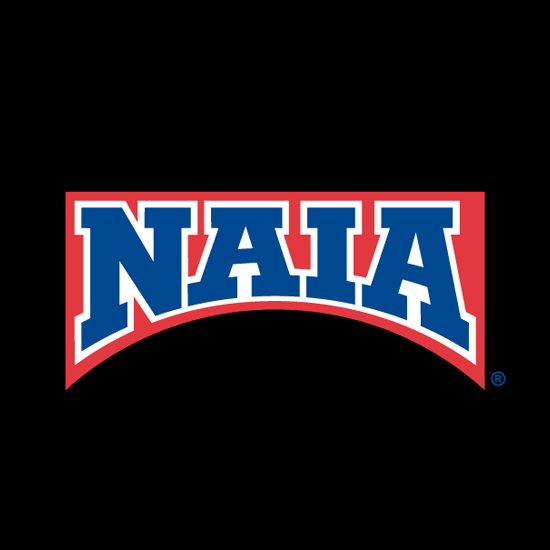 "This sets us apart from other competitors in our industry and further adds to our credibility as a leader in student-athlete recruitment," stated McGroarty. "It was well worth the work and we can say that FirstPoint USA conforms to 40+ ethical recruiting standards laid out by the AIRC."